A major upgrade over wool pants. They're rugged, but soft. They're warm and water repellant. I wear them XC skiing, sometimes with a ski bib over them. I wear them bushwhacking. 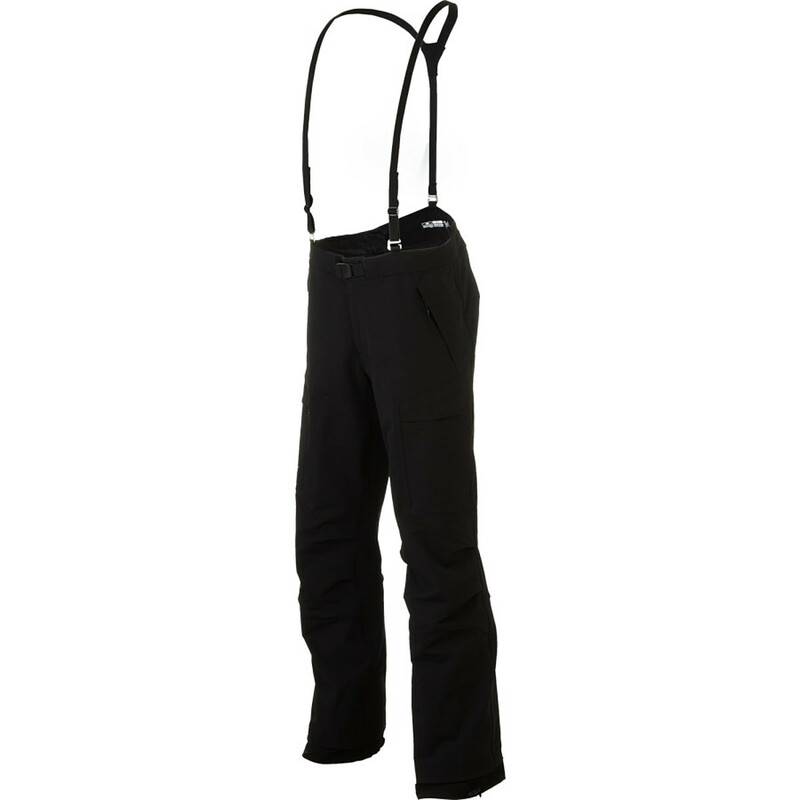 I've used these for alpine skiing in and around Vancouver BC for 2 seasons (120 days). Great flex and mobility. Warm when worn over light underwear. Shed water very well. Good quality. I really like these pants! Trim fit so thin underwear is enough.They slide down over your boots snuggly and keep the snow out. Breathability is excellent. The only downside of softshells (any brand) is that you never get "as new" water repelency after you re-treat them. 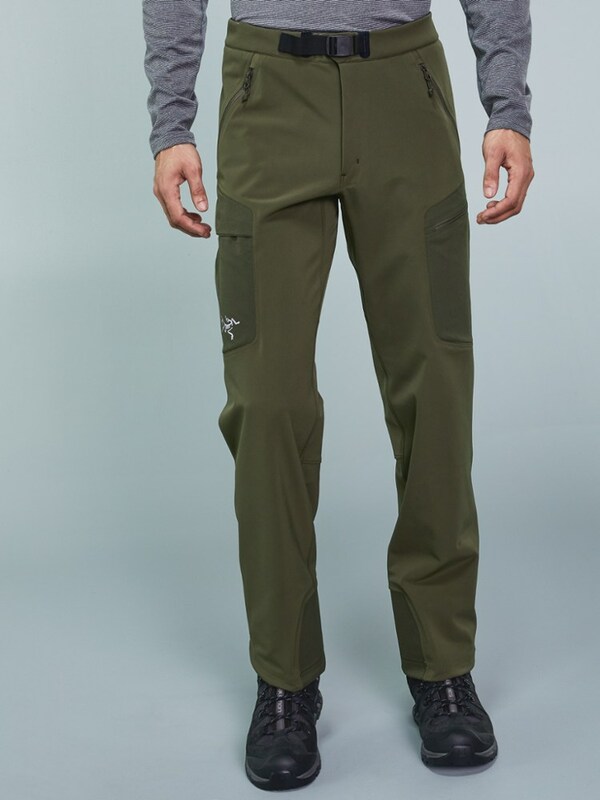 Early and late season skiing in my area can be very wet so I spend more time than I'd like "maintaining" my softshell clothing. If Arc'teryx could take the entire Gamma MX line, mate them with a layer of Gore-tex, and add 2.5-3.0 fabric thickness, the perfect ski clothing would be born. 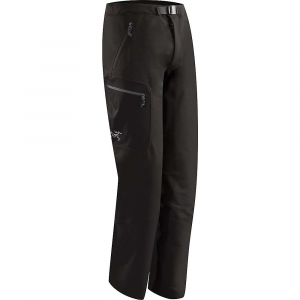 I have used these pants ice climbing for four years now and they have always performed well. They are extremely water resistant and are warm. 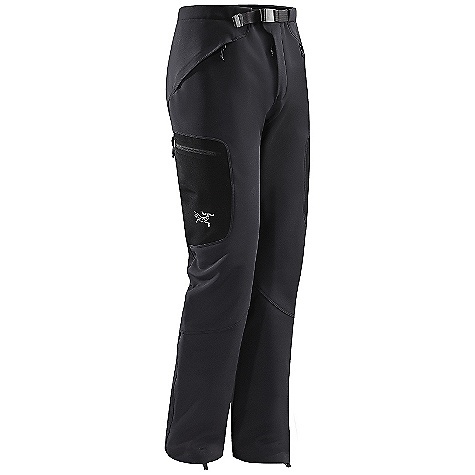 I have also loved these pants mountaineering. My friends are sweating in their hardshell pants while these breathe very very well. 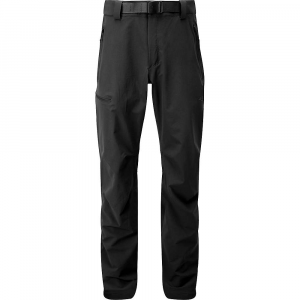 These pants are prone to tear if nicked by a crampon point, but Arc'Teryx does a great job fixing any nicks or hole for a small, well worth it fee. I have already purchased my second pair. These pants are excellent!